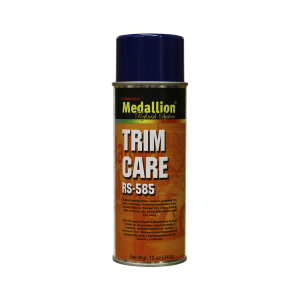 A versatile cleaner and protectant for rubber and plastic trim parts. It lifts wax and polish deposits out of textured trim parts. Also prevents weatherstripping from sticking or becoming brittle. Leaves a “like new” appearance.